Someone's going to be a big brother! 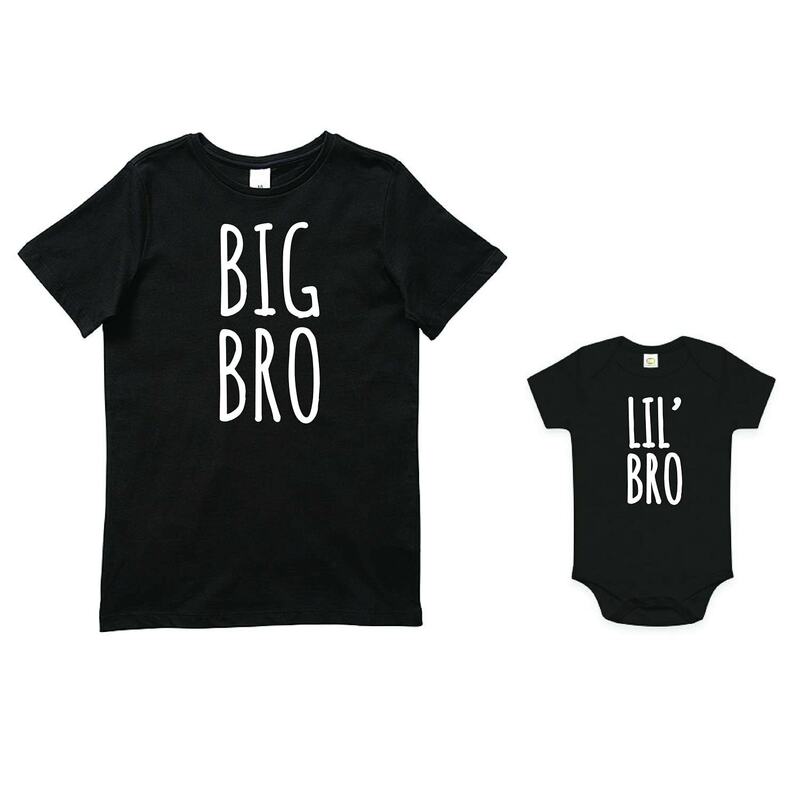 Celebrate in style with this "Big Bro"& "Lil Bro" set. Printed on quality cotton t-shirts and made to last! 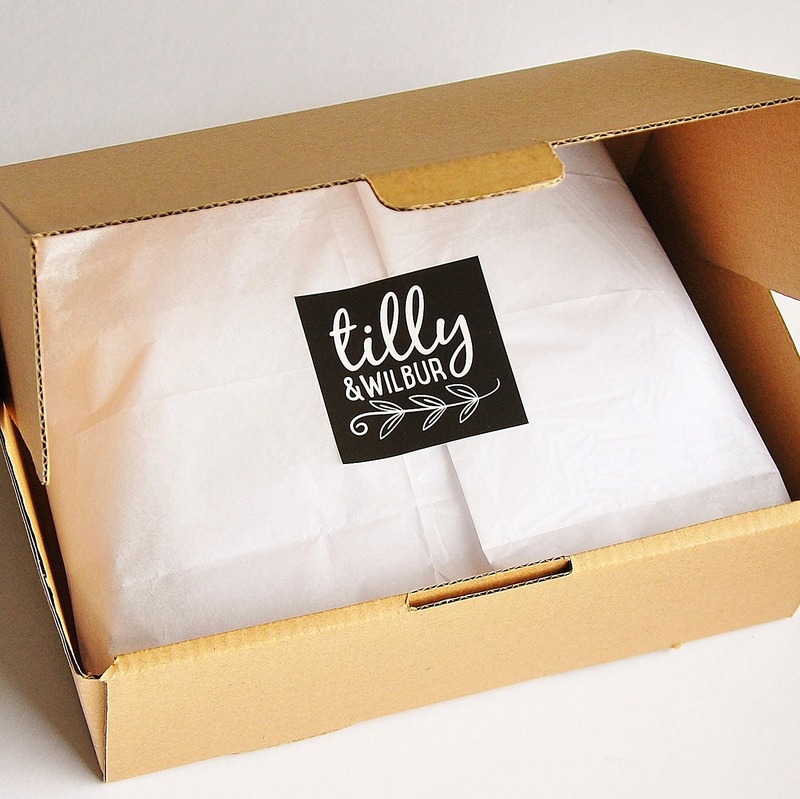 Excellent service & super fast shipping even over the holidays!